The Gypsy is a very capable vehicle. Being light weight and powered by a peppy 1.3 liter engine has a lot of advantages. It takes this SUV to places where others struggle. This is also the reason why the army continues to use the Gypsy, even after two decades. 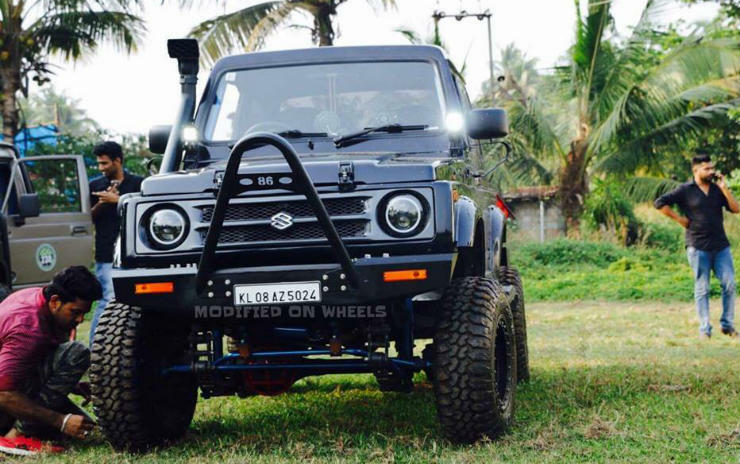 This Gypsy has been modified to give it a mean and aggressive look. 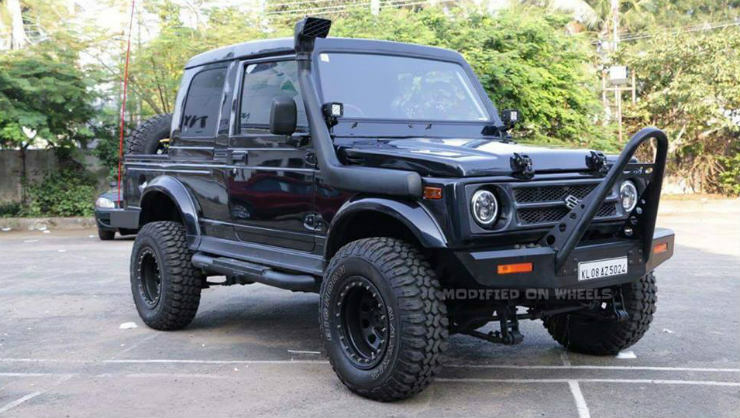 It has been finished in black, has a custom off-road bumper, a lifted suspension, larger off-road tyres, a custom hardtop for the back and metal side steps, to help entering and exiting the vehicle. Thought the GTi with 189 Bhp had enough power? Think again. Power is something that you can always do with more. 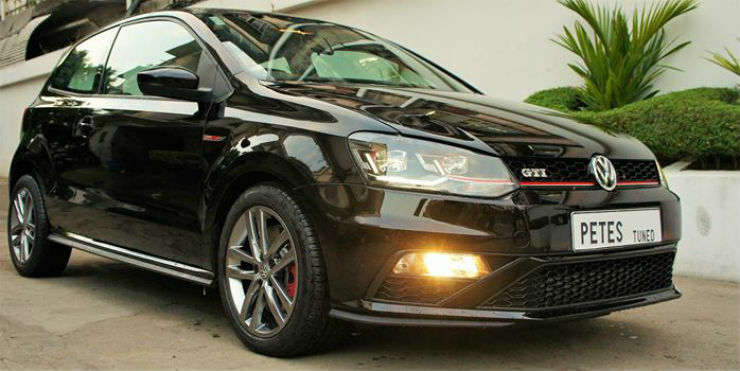 While the deliveries of the GTi have just begun, mods have already begun on the same. Here is the first remapped GTi in the country. It now produces close to 230 Bhp and 305 Nm. Other mods include new Bilstein B6 suspension, H&R spacers, Milltek exhaust and a Forge BOV. This will make it among the most powerful hatchbacks in the country today. Yes, an Ambassador has made it to this list as well. Yes, we do know that this is a boring car to drive, however a well maintained example can really look classy, like this one here. It has gotten a custom repaint and is now finished in matt black shade and it looks dashing, to say the least. The interiors have also been given a luxurious touch with leather and a nice headliner. 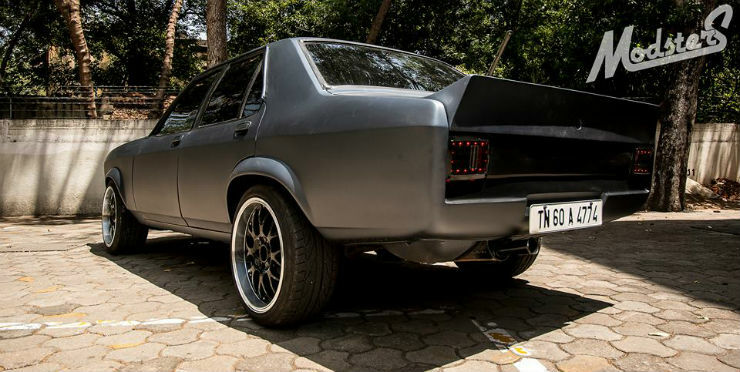 While we have just gotten the first muscle car in India, the Mustang, India’s first connection with the muscle car came in the form of the Contessa. This one has been modified by Modsters. The front end has been completely redesigned. The grill, the bonnet and the front bumper are all new. 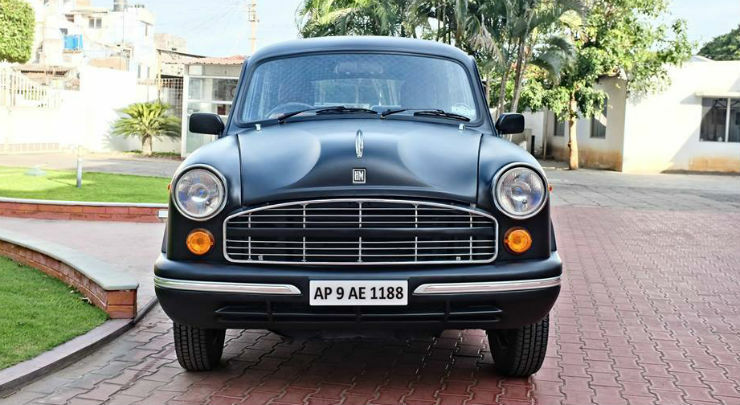 The headlamps retain their round shape, but have gotten a LED treatment. Around the side, the wheel arches have been extended to give it a more muscular look. At the back, there is not much change. The tail lamps now gets an LED integration and there is an all new duck tail spoiler. 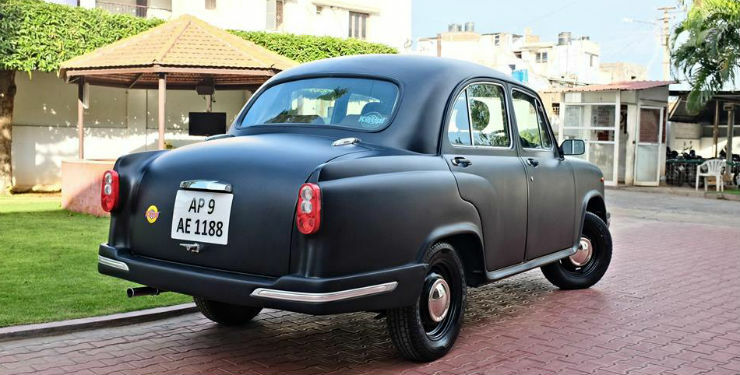 The vehicle has been finished in a custom matt grey paint shade which we think makes it look fabulous. Ofcourse, the rims and tyres have been upsized to give it better stance. On the inside, the car features custom upholstery to match the great exterior job done and to keep the passengers in comfort. The Elite i20 is not a car that is modded a lot. 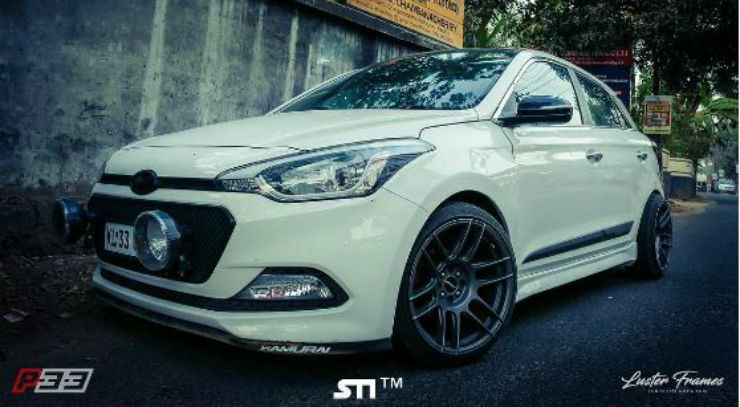 However, there are a few good examples of well modded i20s down south that actually look good. This one here has gotten a remap via Pete’s. It has been lowered using Vogtland lowering springs and to complement it, te car sits on 17″ rims. It has a Samurai lip, auxiliary lights and aftermarket projector lamps. 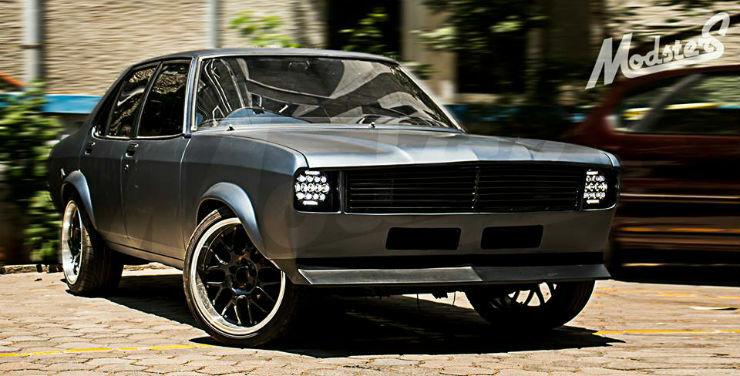 « AWESOME cars that we should buy more!